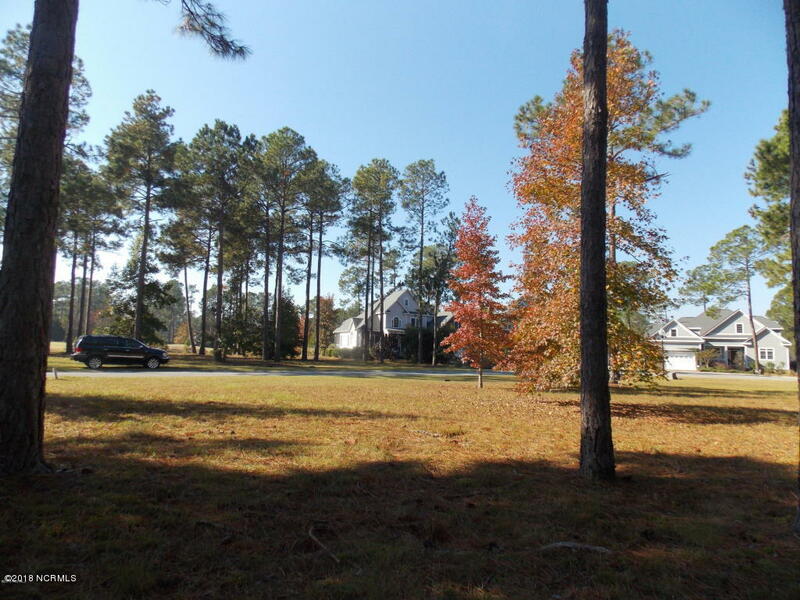 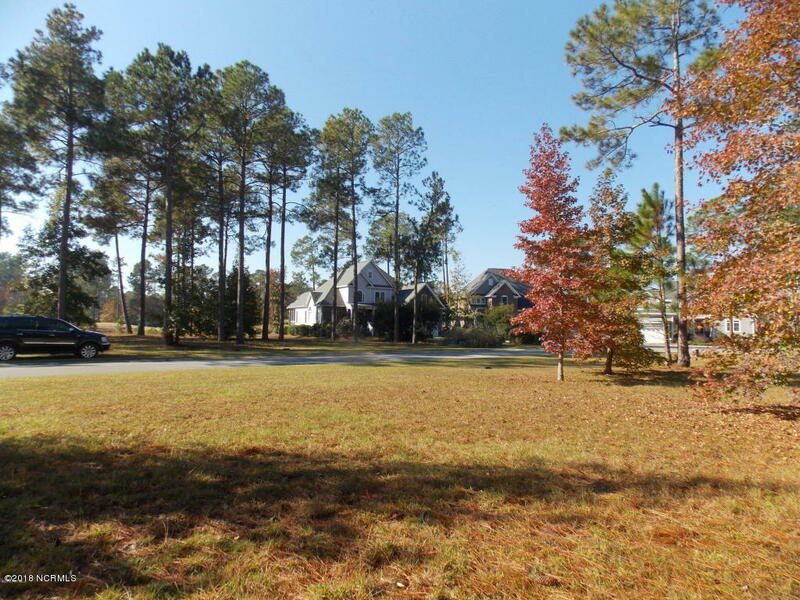 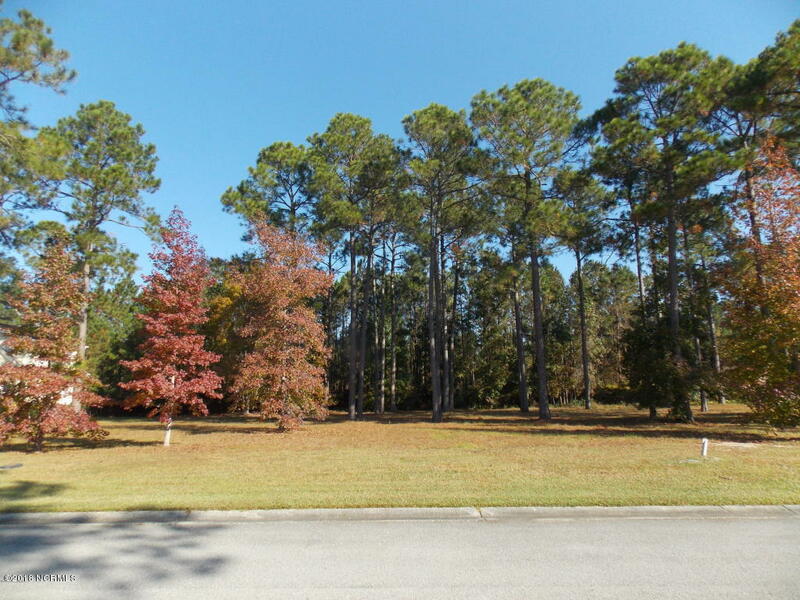 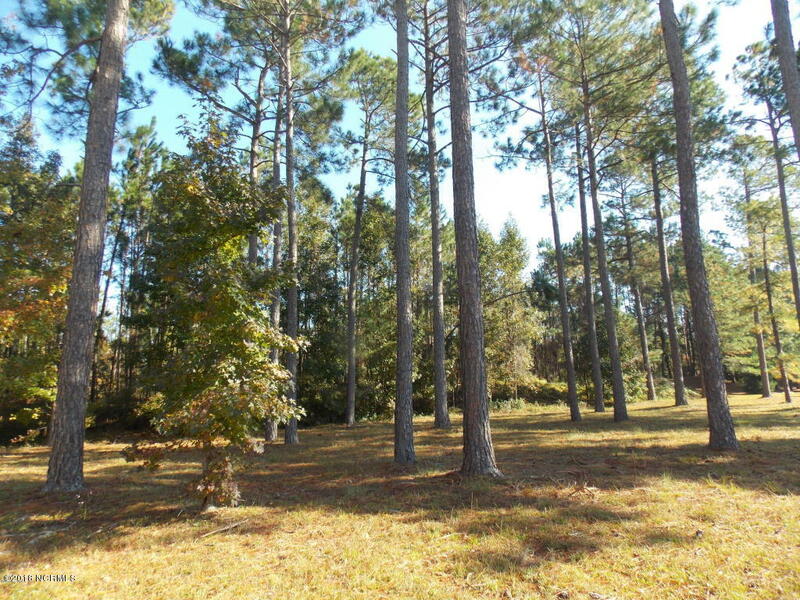 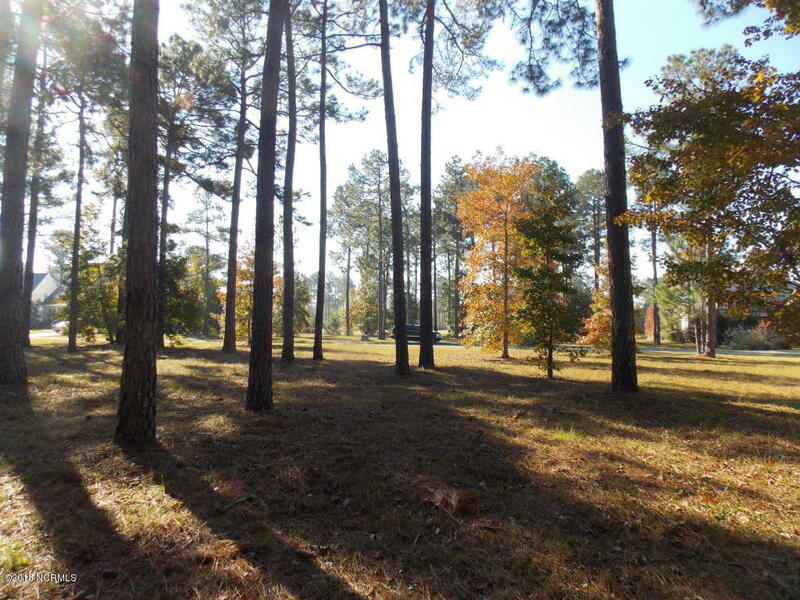 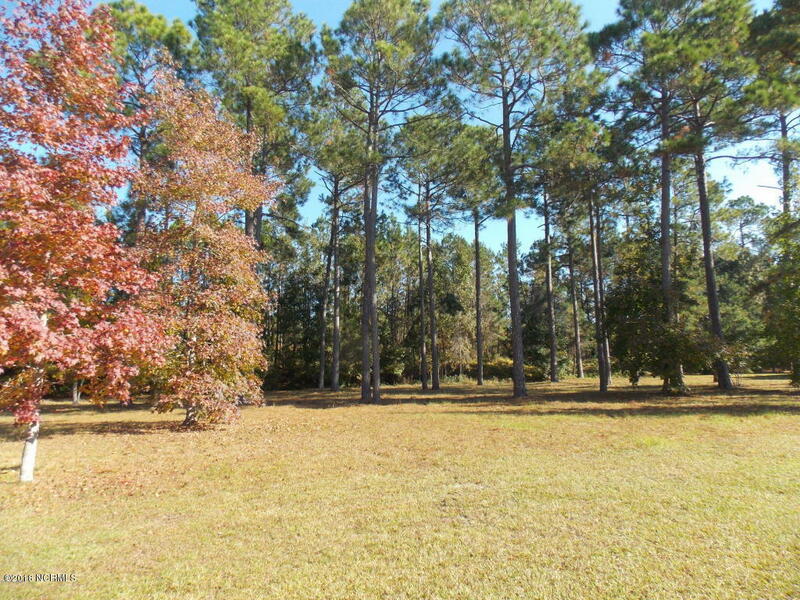 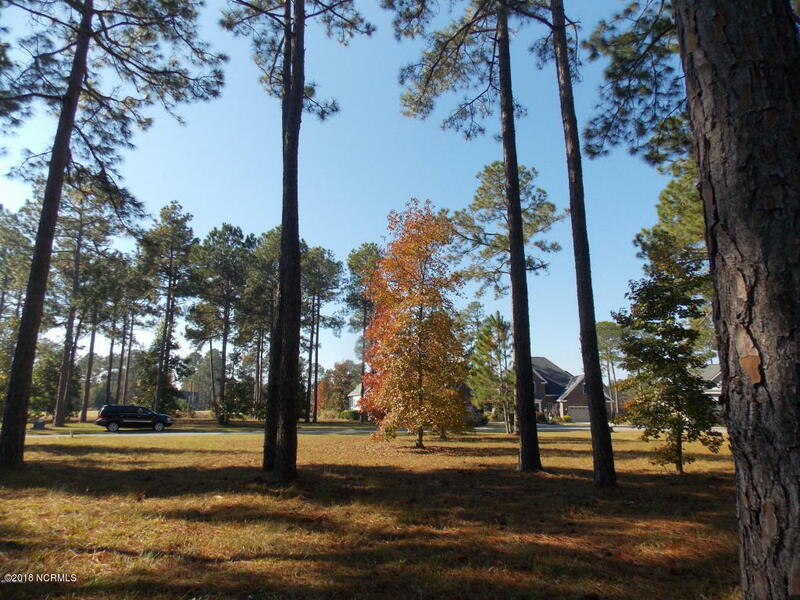 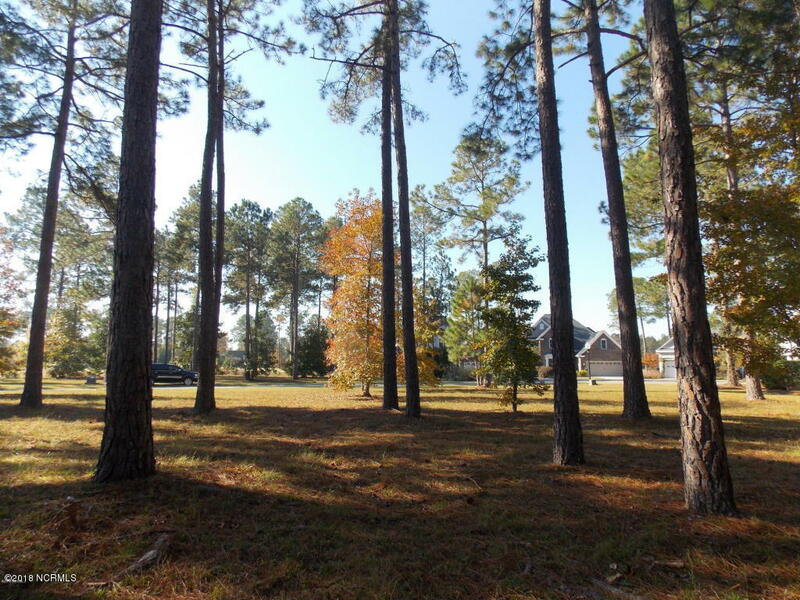 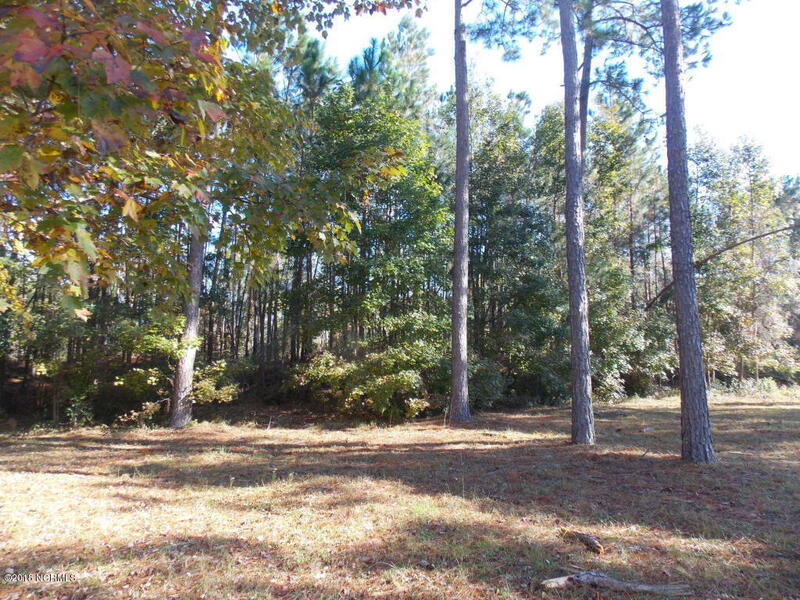 This homesite is one of the finest opportunities in the community. 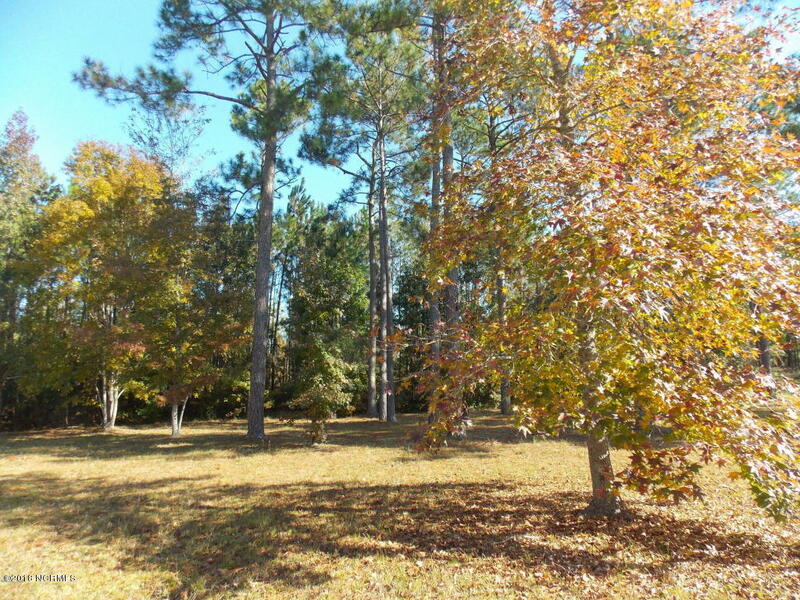 It is located at the end of a cul-de-sac and has plenty of trees offering privacy and shade. 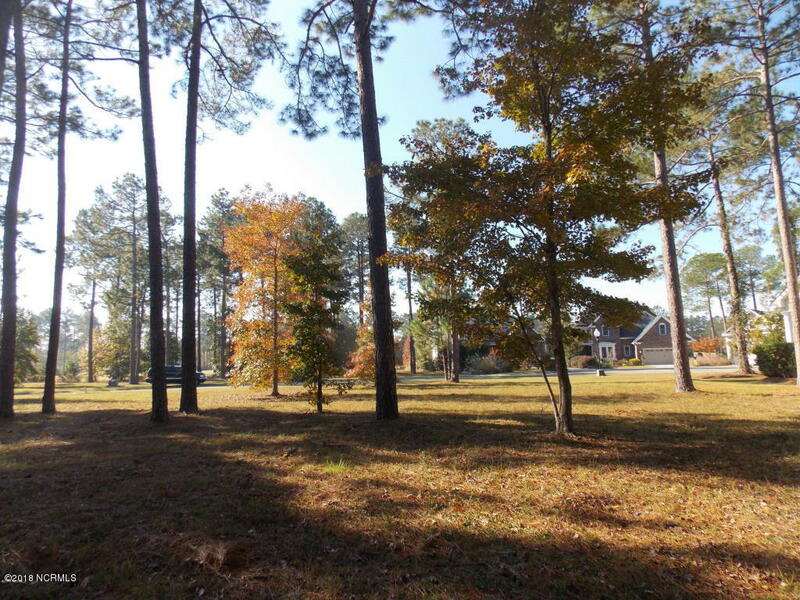 The property has good dimensions and should easily fit an 1800 to 2500 sqft home. 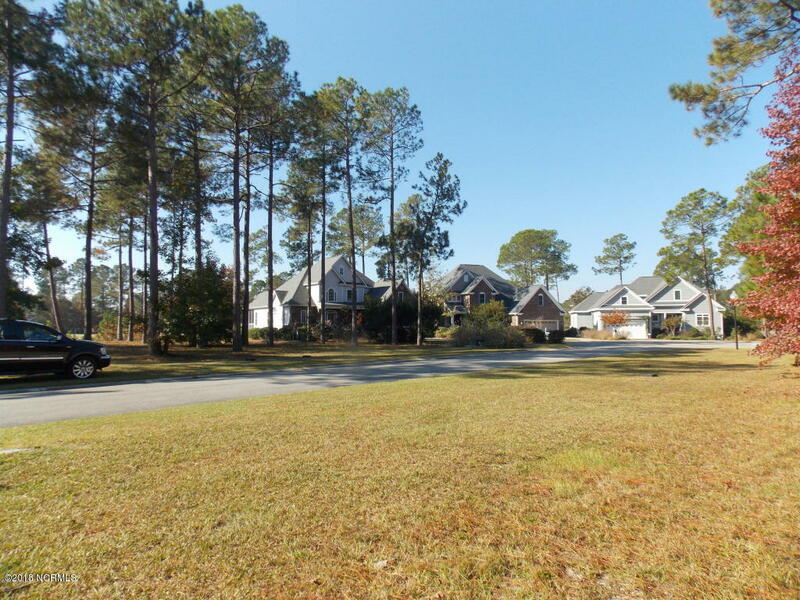 At this price you could be in a new home for in the $350,000 range in one of the finest communities on the east coast.